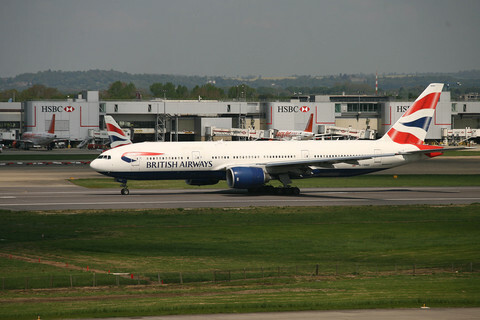 I traveled from London Gatwick to Cancun on BA 2203; a daytime flight, onboard aircraft G-YMMS, a 7 year old Boeing 777-200. 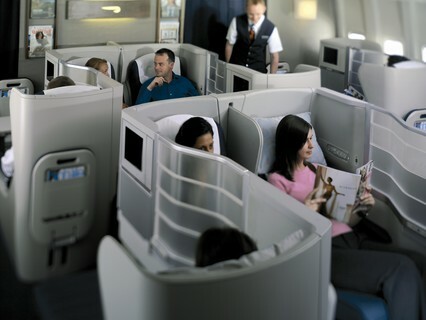 The aircraft offers 48 Club World (business class) seats, split between a main cabin at the front of the aircraft, and a small additional cabin behind the entrance door. It had been very many years since my last Club World flight with British Airways, and therefore I was looking forward to it. I booked my flight online, many months in advance, using American Airlines AAdvantage miles. My journey actually originated in Dublin (flying Dublin – London in Club Europe the previous day), thereby avoiding the huge surcharge for UK departure taxes. In addition to the miles redeemed for the ticket, I paid US$184 in taxes and fees. I was somewhat amazed to find that even in business class, British Airways charges for advance seat assignments; the only other option being to wait until online check in opens 24 hours before flight departure, when available seats can be assigned free of charge. 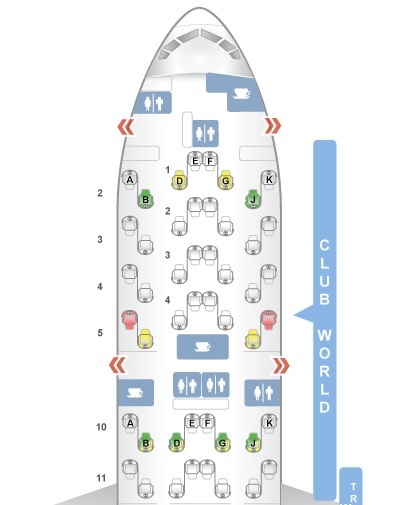 British Airways has a somewhat infamous seating arrangement in Club World (8 abreast, with window and middle seats facing rearwards, aisle seats facing forward), almost all seats either require climbing across (or past) another passenger to access the aisle, or having another passenger crossing oneself. For this reason, I was keen to sit in one of the few seats with direct aisle access which did not require climbing past another passenger, and after consulting Seat Guru and various other sources, elected to pay the advance seat selection fee of €94 to reserve seat 5A, a rear facing window seat at the back of the main Club World cabin. Although Seat Guru notes this seat is “missing a window”, it still has two windows, plus it’s immediately in front of the boarding door (which would mean I could be the first one off the aircraft on arrival). Several weeks before departure, I received an email from British Airways inviting me to pre-select my main course for my meal (a service which has been offered to Heathrow departures for some time, and now, newly available to Gatwick departures.) I logged on to my reservation as instructed, and duly selected the “Herb topped fillet of British beef”. Checked baggage allowance: 3 x 23kg bags. Priority baggage tags are attached to Club World luggage. Check-in at London’s Gatwick Airport takes place in the North Terminal. A separate Club World check in area is available, and there was no waiting when I arrived at the desk. My luggage was checked immediately, and a priority tag attached. British Airways’ own lounge at Gatwick North Terminal is currently closed for remodeling, and Club World passengers are therefore invited to use the No 1 Traveler Lounge. It was somewhat busy at the time of my visit (approx. 9.30am) however I was able to find a seat, and enjoyed the breakfast buffet, and a hot item from the complimentary menu. Club World passengers were invited to board the aircraft first, and soon after boarding, a pre-departure beverage of Champagne, orange juice, or water was offered, as was a choice of daily newspapers, and a copy of the menu and wine list. There was a short departure delay, due to an issue with the entertainment systems, requiring assistance from a technician. 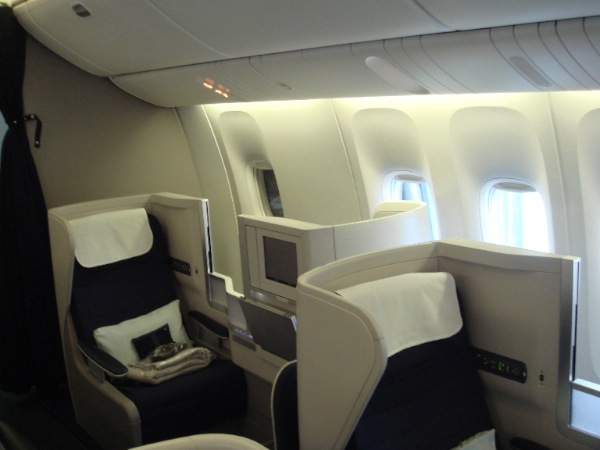 British Airways 777-200 aircraft offer Club World passengers a 72” seat pitch, with 20” width, configured 2-4-2, although with partitions between the two seats on the window side of the aisles, and between the aisle seats and 2 middle seats in the center block. This makes the 2 middle seats ideal for couples traveling together and highly unsuitable for single passengers, since the enclosed nature of them makes them rather ‘intimate’. Window and middle seats face rearwards; a slightly odd experience during takeoff and landing, but un-noticeable during the rest of the flight. The seats extend to form fully flat beds; since this was a daytime flight, other than a brief nap, I did not make use of this facility. Each ‘pod’ has a floor level drawer for passengers to store personal items nearby for easy access during the flight, as well as a large fold down table, and personal video screens which extend out from the side wall panel. A large pillow and quilt were on the seat when I arrived, and a rather disappointing amenity kit was delivered once all passengers had boarded. Overall, despite the aircraft being only 7 years old, the cabin looked somewhat tired. Soon after departure, beverages were offered, followed by a second round later. As expected in business class, drinks were served ready prepared in glassware. A foil packet of nuts was also served; surprising that British Airways chooses to serve nuts in a foil packet rather than in a dish like most other airlines do in premium classes. Later, the cabin crew inquired what I would like for lunch; no record appeared to exist of the main course I had pre-ordered online, however, it was also available on the onboard menu, so I requested it once again, along with the Mediterranean seafood salad as an appetizer. The seafood salad was pleasant, and at the suggestion of the crew, I enjoyed it with a glass of South African Chardonnay. The herb topped fillet of British beef was OK; slightly dryer than I would have preferred, and slightly tougher than I would have expected. I inquired whether the Fronteira 2014 Douro red wine would be a good accompaniment, however the crew “hadn’t tried it” and therefore declined to offer an opinion. I ordered a glass anyway, and found it quite drinkable. A choice of dessert or cheese was offered next; I selected the cheese, which was served with a glass of port. Strangely, coffee was never offered; when my meal tray was collected, I requested a cup, which I was told would be delivered shortly; it never arrived however, and sometime later, when I asked again, I finally received a cup of lukewarm coffee. Once I had finished it, the coffee cup sat on my table for hours, before eventually being collected. During the flight, British Airways touts its “Club Kitchen” which supposedly consists of “a range of delicious snacks including a selection of artisan biscuits and premium crisps, chocolate, ice cream pastries, fresh fruit, yoghurts and sandwiches. I passed through the galley where the “Club Kitchen” was located once during the flight, and failed to see more than a few packets of crisps on display. Before arrival in Cancun, afternoon tea was served, consisting of finger sandwiches, scones with strawberry jam and clotted cream, and some small, extremely sweet cakes, offered with coffee or tea. The menu listed an option of a salad instead of the sandwiches, however this was not offered by the crew, with the sandwiches arriving automatically. A large selection of movies, TV shows, and music is offered, as well as flight information, and the moving map. Good quality noise cancelling headphones are provided. The quality of display on the video screen was poor however, and the touchscreen was not particularly responsive, requiring me to jab it quite forcefully to make any selection. The flight crew were moderately friendly and seemed to be trying, but did not appear well organized or even particularly well trained to offer a premium level of service, and I got the feeling that since our flight departed from Gatwick rather than Heathrow, the Club World cabin was not given the same level of attention that it would have been if the flight had departed from the latter. 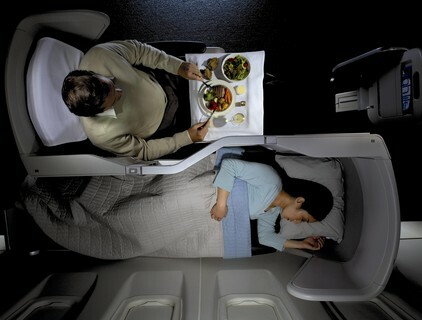 Soon after departure and shortly before landing, crewmembers passed through the Club World cabin offering hot towels. On arrival in Cancun, Club World passengers disembarked first; my seating selection strategy worked, and I was the first one off the aircraft. The priority baggage tags unfortunately did not appear to work; interestingly the crew bags were the first to be delivered to the belt, followed by the passenger bags in random order, mine appeared about half way through the delivery process. Had I paid full price for this flight, I would have considered it poor value for money; as it was, the comfort was worthwhile; however the less than polished service from the crew, and missed chances to impress (no mention of pre-ordered meal, coffee not delivered, slow delivery of priority baggage) were really not what I had expected and provided an overall less than impressive experience. I'm also not a fan of the seating configuration. Pre-ordered meal not mentioned when onboard. Inconsistent service from flight crew. Sadly and unexpectedly, none was noted. 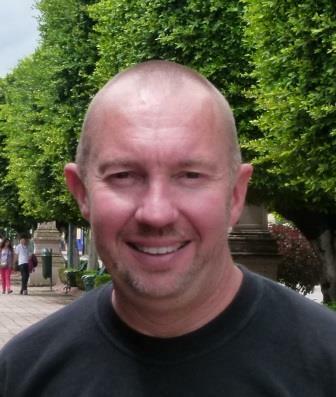 Stewart Mandy traveled in British Airways Club World cabin using his own frequent flier mileage award redemption.